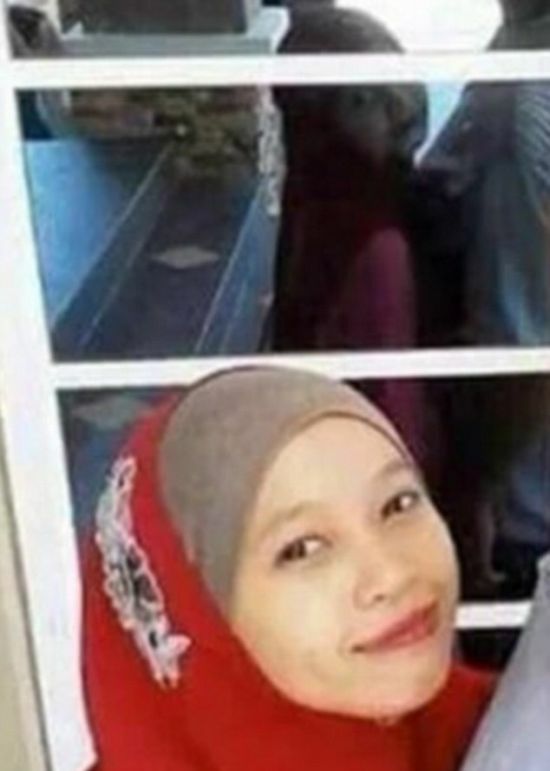 The Internet can't stop talking about this creepy selfie. 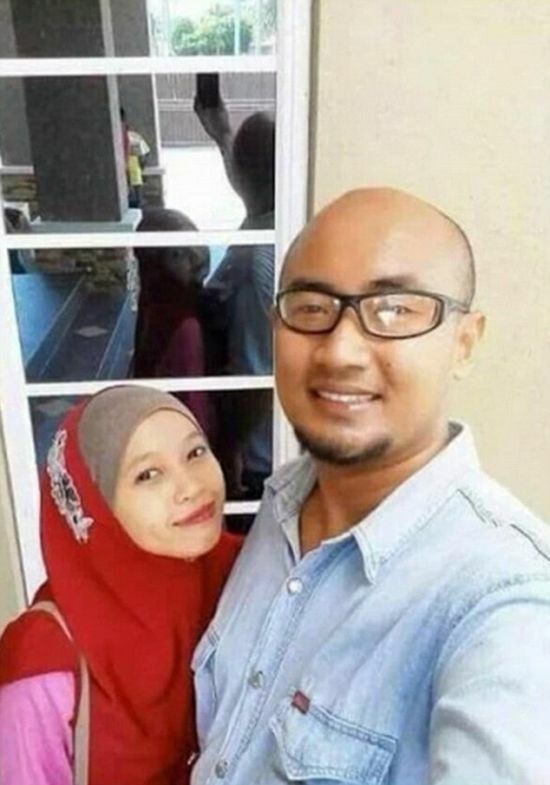 Although everything looks normal at first, when you look at the reflection in the background you can see that something's not quite right. The mirror image shows the back of the man's head, but for some reason the woman's face can be seen perfectly.